A recent study has concluded that the world's smartest individuals are also the heaviest drinkers. I know, I know - sounds silly, but science is science baby. 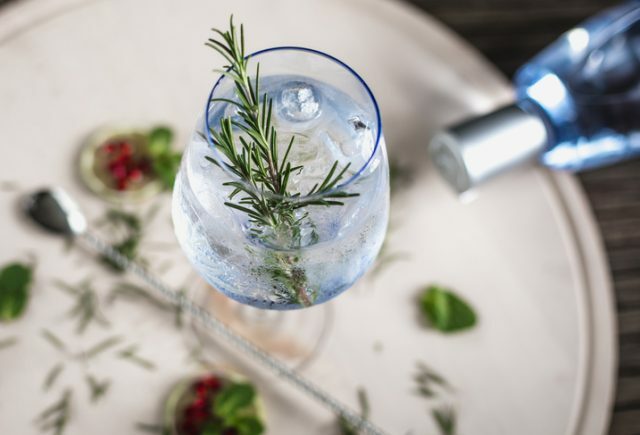 "The more educated women are, the more likely they are to drink alcohol on most days and to report having problems due to their drinking patterns," the report claims. The study was conducted at the London School of Economics, and they followed thousands of 39-year-olds. 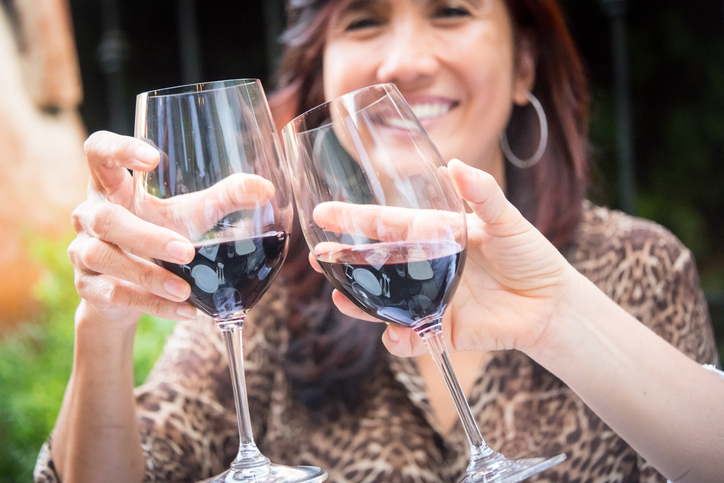 The study found that women with degrees are more than 50 percent more likely to drink every day. "The better-educated appear to be the ones who engage the most in problematic patterns of alcohol consumption." 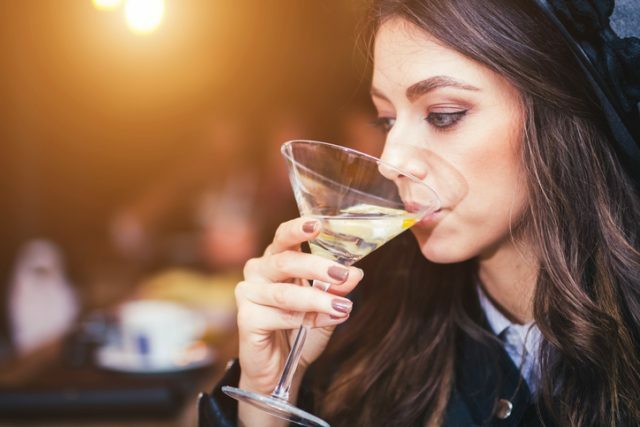 The research found that women with educational qualifications were 71 percent more likely to drink most days, while men were 49 percent more likely. And this study has backup! 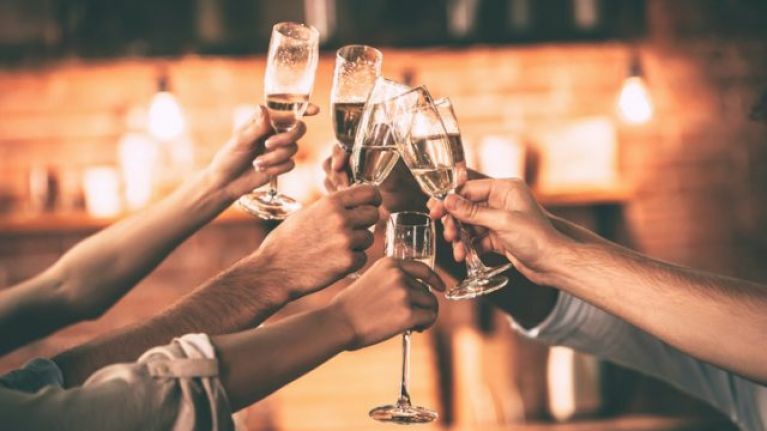 "Good language skills reduce the likelihood of peer rejection [...] higher social activity predicts more frequent drinking in adolescence," they concluded. So yeah, if you find yourself having a few glasses after work on a Wednesday - you're probably a genius.